248 pages | 189 Color Illus. The role of the energy manager has evolved significantly as the task of cutting greenhouse gas emissions from buildings has become increasingly important. Managers are now technical experts, negotiators, construction project managers, procurement specialists, efficiency advocates and often provide energy services to others. • make use of free energy for lighting and managing heat loss and gain. • the use of renewable energy. For all professional energy, building and facilities managers, energy consultants, students, trainees and academics. It takes the reader from basic concepts to the latest advanced thinking, with principles applicable anywhere in the world and in any climate. David Thorpe is community manager of Sustainable Cities Collective, an online community for leaders of major metropolitan areas, urban planning and sustainability professionals. Until 2013 he was for 13 years News Editor of Energy and Environmental Management magazine, for which website he also wrote a weekly op-ed column. He is also the author of several books and hundreds of articles on related subjects. Formerly director of publications at the Centre for Alternative Technology, he has written two other books in the Earthscan Expert series, Sustainable Home Refurbishment and Solar Technology, and several B2B ebooks for the publisher DoSustainability. He runs his own sustainable media consultancy, Cyberium, manages the Green Deal Advice website, and blogs regularly as The Low Carbon Kid. Find him on Twitter @DavidKThorpe. 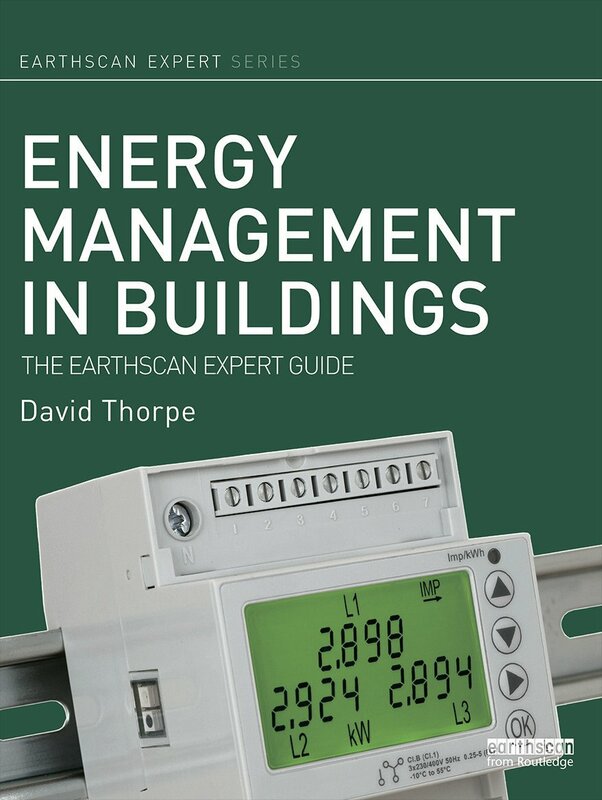 Earthscan's Expert Series is a major new book series providing clear, practical information for people who want to work with environmentally friendly low-carbon technologies. From specific handbooks to more general guides, each highly illustrated title is essential reading for professionals keen to expand their skills base and take advantage of the low carbon revolution.